Smoked Leather by firehouse definition is leather gear worn and used by firefighters.  The title “Smoked Leather” was inspired by a few big city firefighters who said “your shields look like they belong on old leather lids; nothing’s better than wearin’ smoked out leather”. Smoked Leathe This statement sums up what is seen hand-tooled into each and every one of our pieces from that moment on. Smoked Leathe Tooling leather is not only an art form, but has been a long lost skill for some time and is mostly seen today in western style horse saddles and belt work. 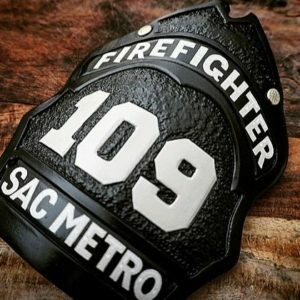 Our goal was to bring this traditional element back into the fire service by hand-carving and tooling every detail seen on each and every piece, Smoked Leather. But it wasn’t until teaming up with Ivan Rubio for the paint work that the image was complete and Smoked Leather was officially born. Today, Smoked Leather’s work has made its way from its birthplace in Northern California all the way across this great American freedom loving nation of ours. Smoked Leathe Not a trend, just back to American hand-made quality. 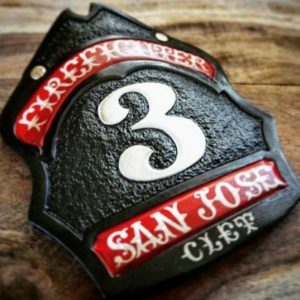 Smoked Leather is a small Firefighter-Owned business that focuses on the traditional hand-carving style of leather gear for the fire service. 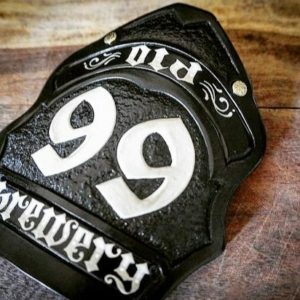 All products are made by hand from the artistic swivel -knife carving to the delicate hand painted lettering. One piece at a time, It's a Pride thing! 100% hand-carved, 100% hand-painted, 100% made in America. Receive notifications of SALES and NEW PRODUCTS before we post anything on Facebook & Instagram! Looking to develop your career action plan? From fitness to education, from entry level to the senior firefighter – Chris baker Consulting is just a click away to assist you with these career and life moving necessities. Chris is a California State Fire Training certified Fire Officer, Driver-Operator, Fire Instructor, Lead Firefighter I Written Certification Evaluator and Firefighter I Skills Certification Evaluator. Chris is an Adjunct Instructor in the California Community College system. He teaches various subjects in both the Firefighter I Academy and Emergency Medical Services Programs. Chris is a member and educator with the International Society of Fire Service Instructors. Chris is an Advocate for the Everyone Goes Home Program through the National Fallen Firefighter Foundation.